Hearing loss can have a significant impact on a person’s life. It can affect their ability to learn and obtain quality education, earn an income, make friends, communicate with family and socialize generally. Hearing loss can affect any age and any type of person. If left untreated, it can lead to social isolation and emotional problems such as frustration, suspicion, depression and paranoia. Do you want an effortless hearing experience as well as the ability to understand the conversations regardless of where you are and not just in front of you but all around you. 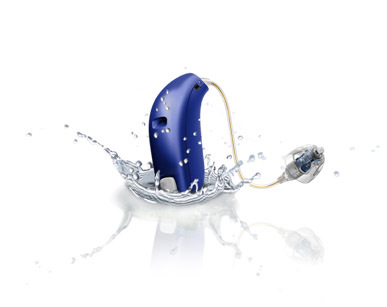 We at DENOC Hearing Care Centre can guide you to select a dependable and easy to use Hearing Aid System. Due to age, our hearing sensitivity comes down. Pure Tone Audiometry test is done to ascertain loss. If there is any Middle ear pathology , Impedance test is done. If one or more of the above mentioned events have occurred in a family, to rule out any possibility of hearing loss, an OAE & BERA clinical test must be taken when the child is 45 days old. If you have any questions or comments regarding our Hearing Aids, please feel free to contact us by filling out this form and we’ll get back to you as soon as possible. Hope to hear from you soon.